Apple CEO Tim Cook loves his secrets. "We've always viewed that people love surprises. We don't have enough anymore in our lives," Cook told The Washington Post in a recent interview. According to Cook and Eddy Cue, his lieutenant, that desire to surprise people results in people making bad assumptions about Apple's ability to stay competitive. When Apple's rivals talk about all of the stuff that they say they will do, in areas like artificial intelligence and elsewhere, it makes Apple look like a slowpoke by comparison. "So we don't have a conference to show people a multiyear road map. We show people what's coming now, and we try to get developers excited about what they can do now," Cook told Fast Company last week. 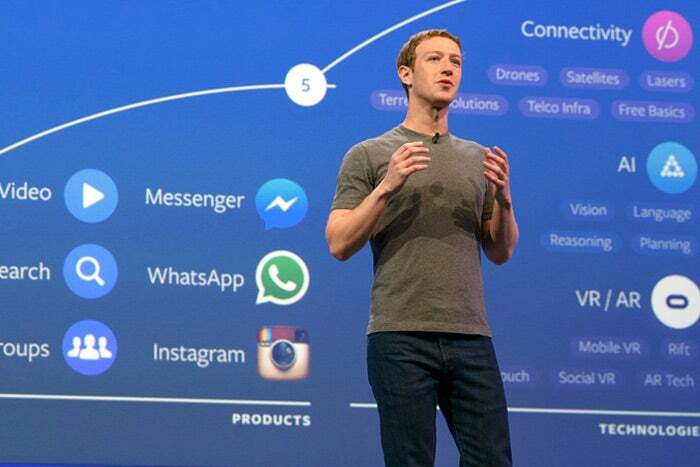 Whether or not Cook intended it, that comment about "a multiyear road map" looks like a jab at Facebook CEO Mark Zuckerberg, who recently showed off the social network's 10-year road map to kick off its F8 conference. So let's talk about why Facebook likes to blab so much -- and why Apple likes to keep its secrets. Facebook's entire model hinges on encouraging people to share everything about their lives with each other. It would be hypocritical on an important level if Facebook didn't at least appear to be sharing secrets back with the billion-plus users who rely on the social network to connect with each other. And the mere appearance of hypocrisy would be poison to Facebook. It has grand ambitions around being the company that will bring the next billion users onto the internet. If it can't win and keep the hearts and minds of its users, then that push is over before it begins. Moreover, people rely on Facebook every day for a lot of things: communication with friends and family, the public face of their businesses, storing and recalling important personal memories and more. When Facebook makes big changes, they can bring harm to marginalized communities, or force people to confront traumatic memories. Increasingly, Facebook has realized that no matter how much fun it is to spring surprises on people, it will never beat the doctrine of unintended consequences. Facebook keeps having to relearn this lesson. In late 2014, it was busted running a secret psychological experiment on users. More recently, it was forced to reveal the way that its Trending Topics worked amid accusations that it was censoring conservative news sources. Both cases were serious embarrassments. As Facebook starts to recognize the power that it has, it's also coming to understand that it can't keep secrets and maintain trust. Meanwhile, Apple makes smartphones, tablets, computers and watches. Whatever Apple is working on next, the pressure from customers -- forget the media -- isn't quite so great. Surprises can be delightful when it comes to a new phone or gadget to buy. 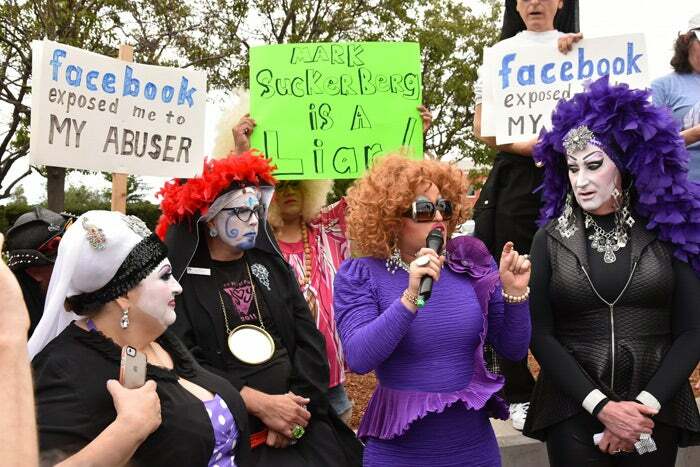 Facebook faced protests in late 2015 over its "real name policy," which encourages people to post under their legal names. Whether it's a new iPhone or an actual car, Apple has decided that surprise is worth more than transparency. According to Cook's logic, it means that it never gets people too hyped about hypothetical future capabilities, instead focusing everyone on what's now and immediately next. And while we can argue all day about whether Apple or Facebook has had more net impact on the human condition, it's probably safe to say that Facebook has more day-to-day influence in how we communicate with each other. That's a lot of power to be managed in secret.